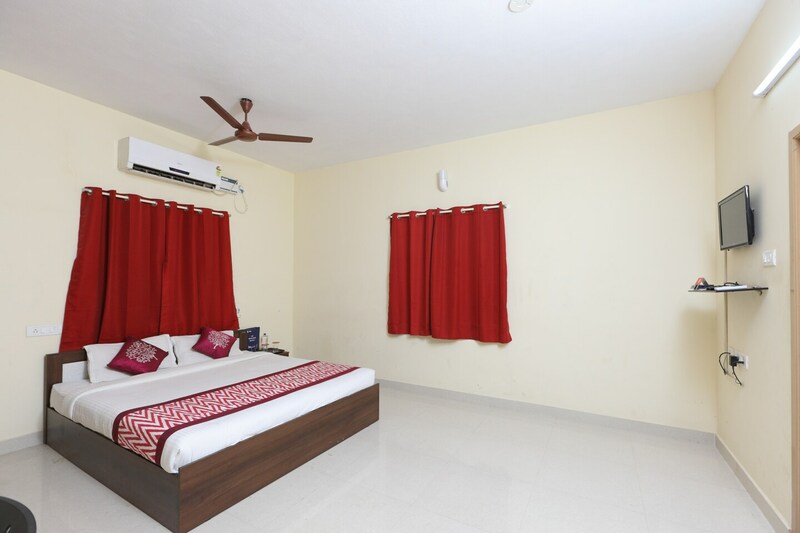 The rooms at the Cozee Stay have been designed wisely in order to provide room for movement without compromising on the facilities. The bright curtains add a burst of color to the rooms which follow a neutral palette. The rooms are well-furnished and well-lit. The hotel provides the additional features of CCTV cameras, laundry, a power backup source, card payment, parking facility, and free Wi-Fi. There is a common seating area where guests can lounge and engage in casual conversations after a long and tiring day. The front desk service is manned by experienced staff. The maintenance of the complete property is under a team of dedicated staff.